The Benecke-Hornschuch Surface Group are renowned for developing quality vinyl ranges. Svenska KJ have been the proud distributors of Skai Vinyl for over 20 years and we are now very excited to introduce Dynactiv Surfaces to the range. Skai Vinyl and Dynactiv Surfaces lead the industry in innovation, versatility and sustainability and they are experts in development and design. Both ranges offer incredible characteristics and many of their collections are award winning. 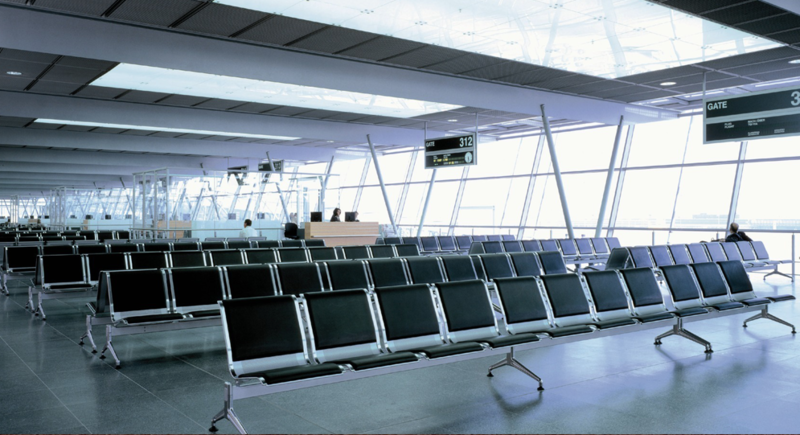 The majority of our Skai vinyl and Dynactiv products have UV resistance and IMO certification which makes them ideal for heavy duty commercial use, including outdoor and marine applications. 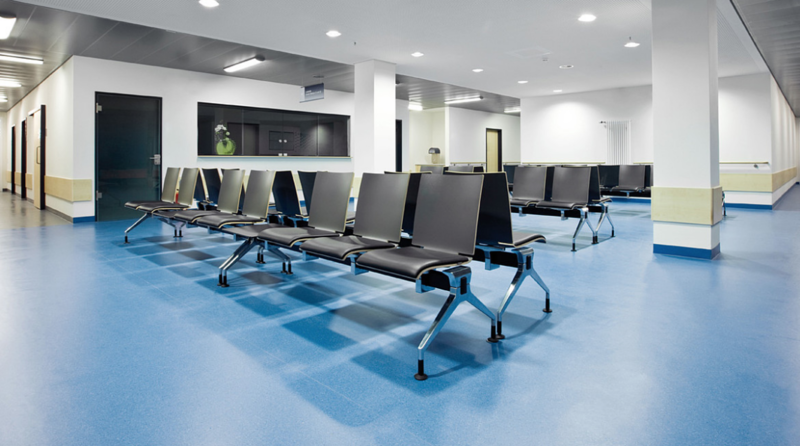 Skai vinyl and Dynactiv also offer outstanding alternatives for health and aged care and many surpass the technical specifications such as flammability, anti-microbial, cleaning and sustainability. 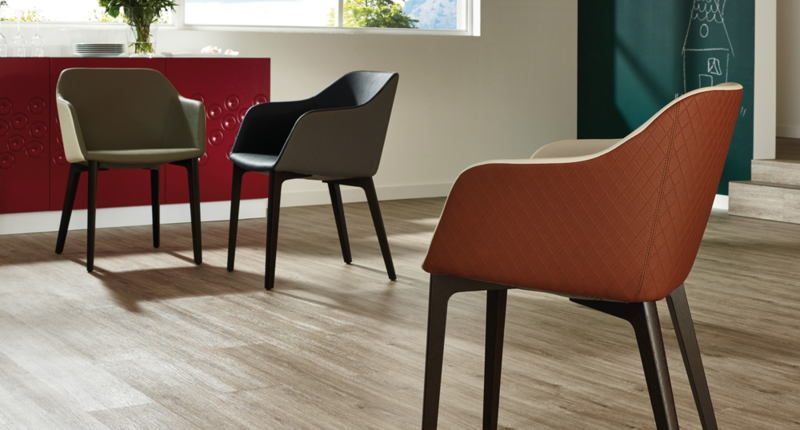 Skai vinyl and Dynactiv ranges are available in a huge selection of colours and textures that are soft to touch, breathable and easy to upholster.